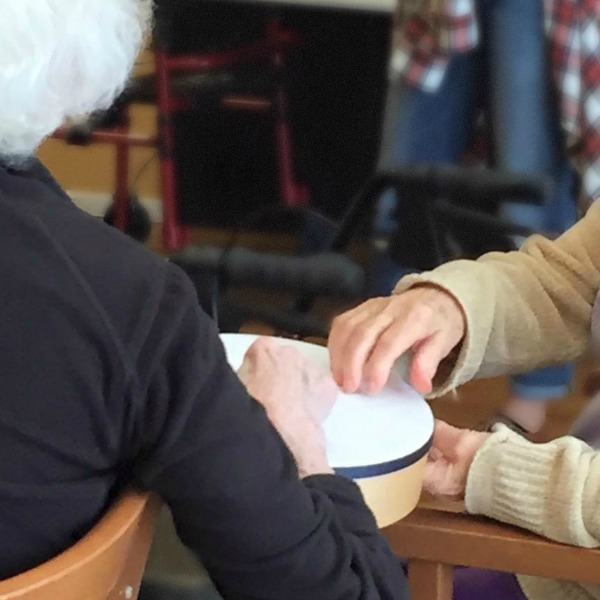 We offer group music therapy sessions for older adults through our LifeSong program. We provide meaningful, therapeutic music therapy sessions that are tailored for a facility’s or community agency’s needs. Restorative movement-based sessions using Neurologic Music Therapy techniques and strategies. Sessions geared especially for the memory care of adults diagnosed with dementia. 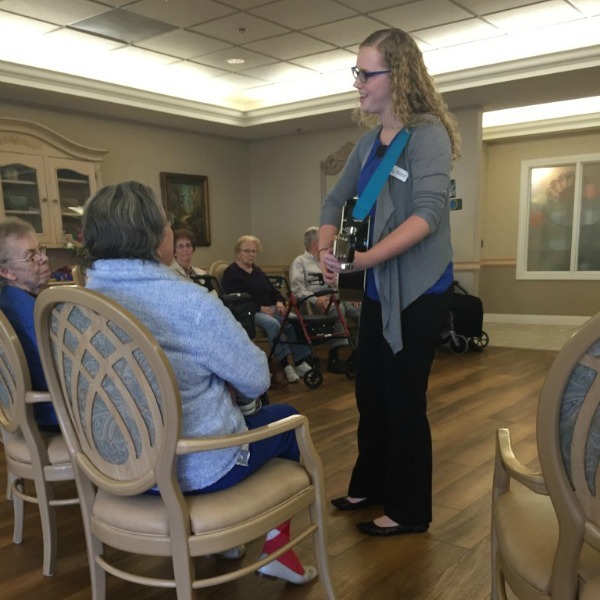 Active social-based sessions developed for assisted living populations to encourage participation and socialization opportunities. Ready to set up LifeSong for your facility or agency?